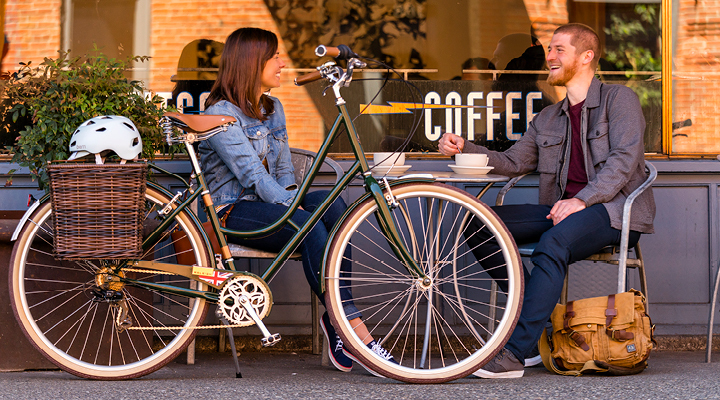 When it comes to timeless style and elegant details, we like think our bikes speak for themselves. 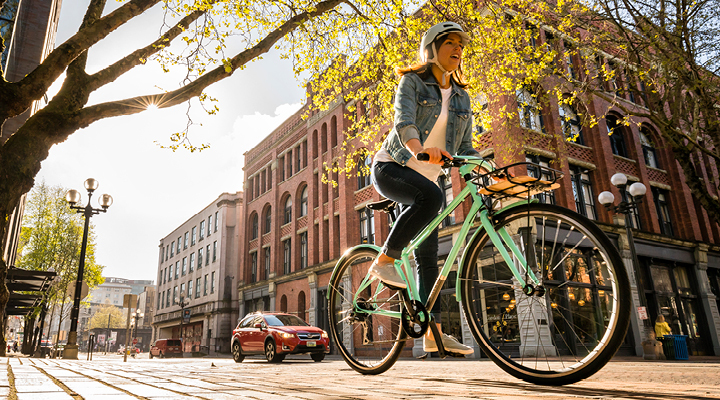 So we’re always glad to see when other folks out there get what we’re about: creating bikes that fit into your life and get you exploring outside more — whether it’s down the block or across the country. 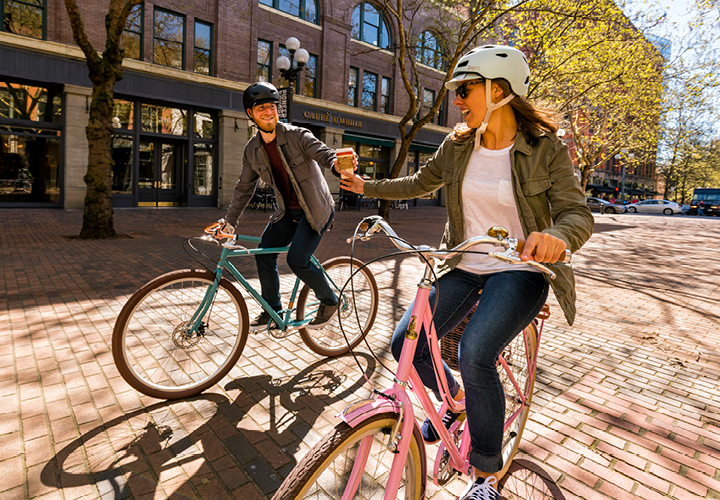 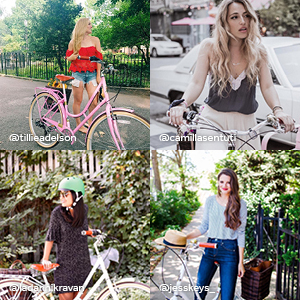 fit riding into their daily lives, no spandex wardrobe change required. 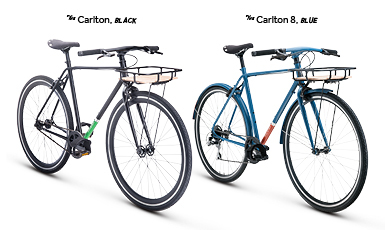 The Carlton series earned accolades for delivering the goods to bike commuters — the ultimate fusion of style and no-compromise functionality. 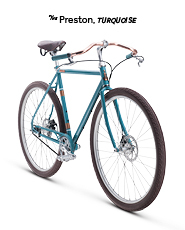 The Preston received high marks as an affordable vintage-inspired bike for fun, everyday rides or commuting. 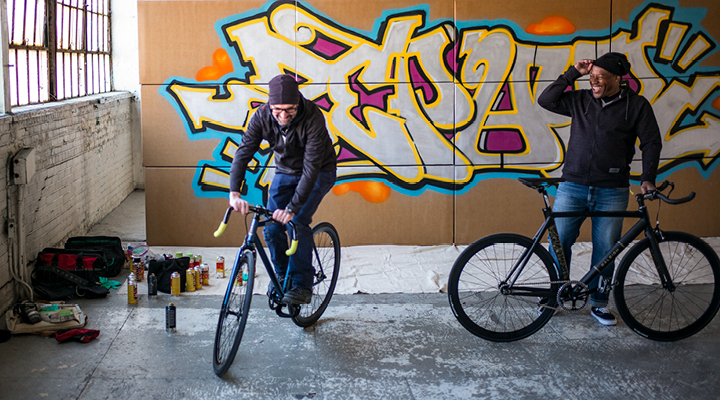 The Back Alley, Rush Hour, and Teaba were the results of our collaboration with former Olympian Nelson Vails and graffiti artist Zephyr. 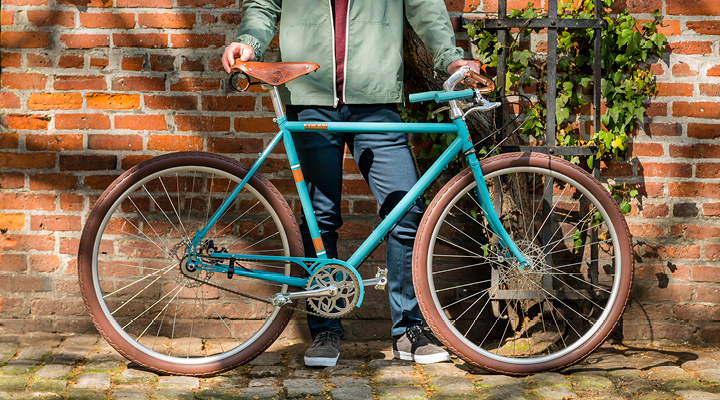 The two old friends combined their love of bikes, art, and street culture into a collection of track-inspired bikes that will inspire you to outsmart city traffic.